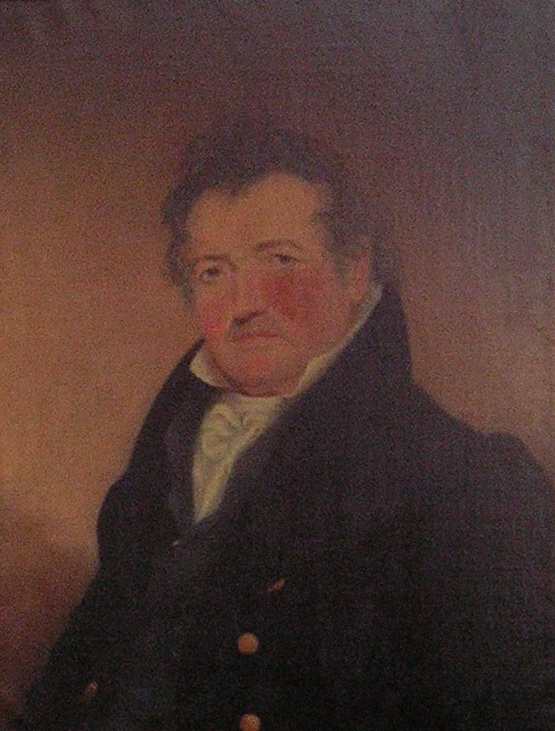 Georg Conrad Shindler (1778-1852) was a coppersmith who worked in Shepherdstown in the early 1800s. His former home was purchased by his descendent, the actress Mary Tyler Moore, and donated to Shepherd University. An original Shindler copper kettle is on display at the Historic Shepherdstown Museum in the Entler Hotel, as well as the Shindler Family Bible in German.